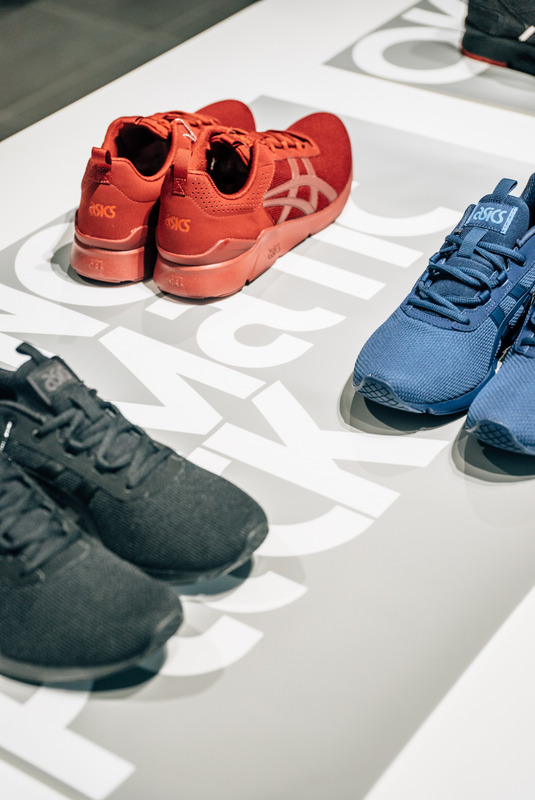 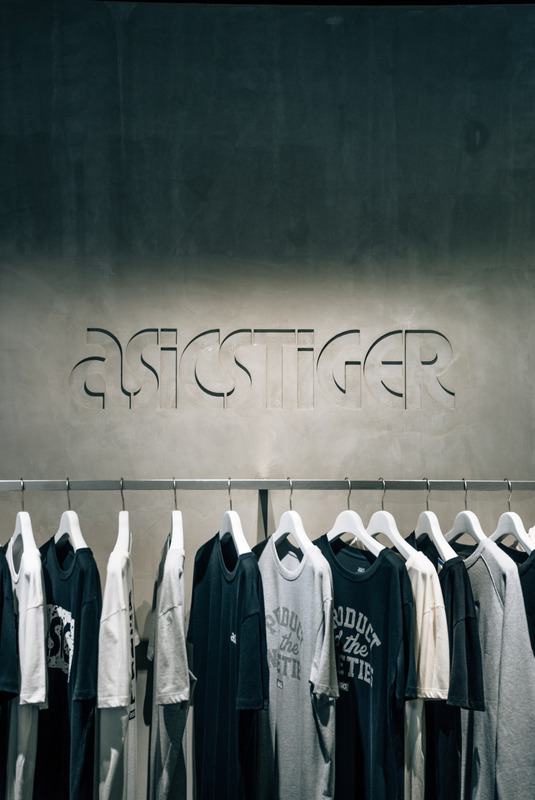 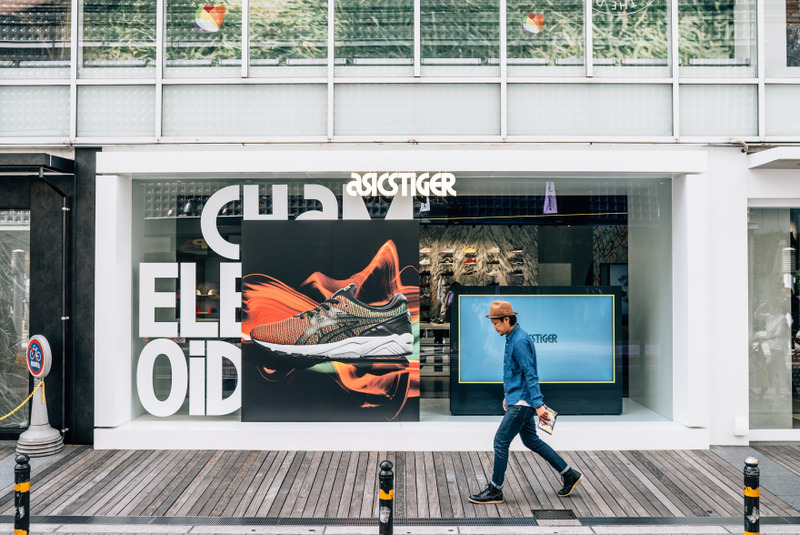 The ASICS Tiger brand relaunched in 2015 as a platform for contemporary sports lifestyle inspired by the company's iconic designs of the 1970s to 1990s. 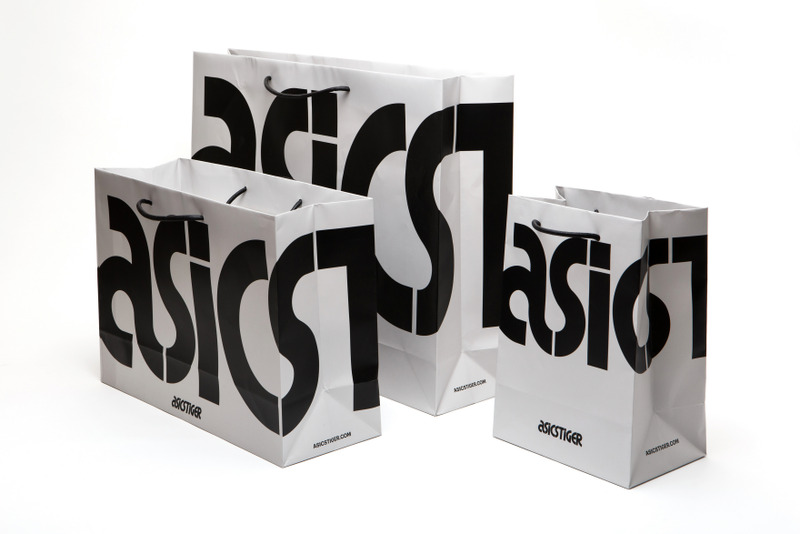 BMD developed a global brand identity system to implement across retail, digital, and print points. 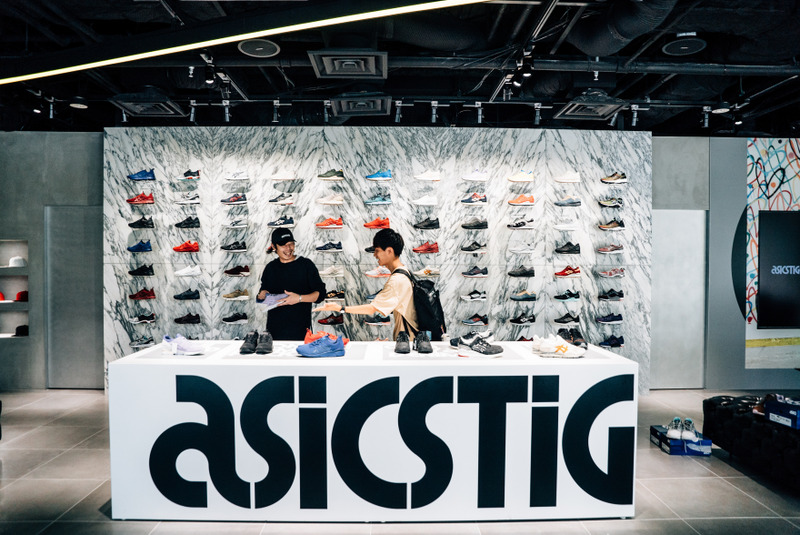 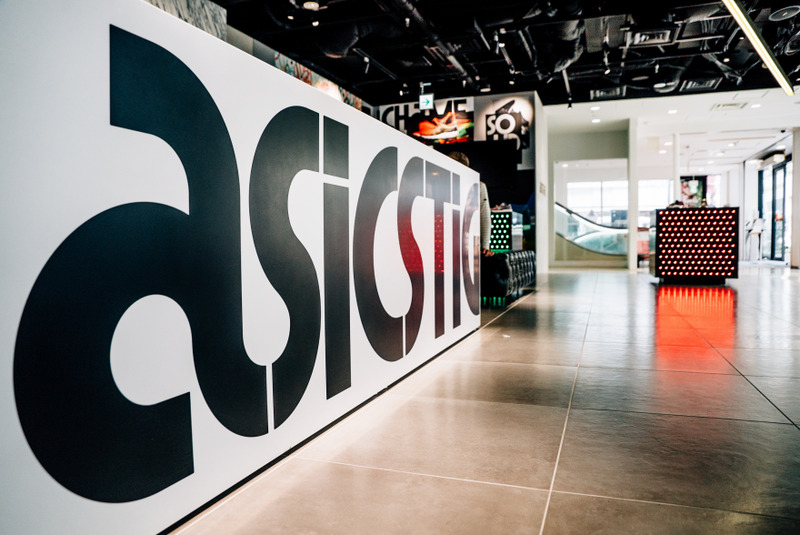 Expanding from ASICS' seminal logo, this new brand identity acts as a link between the label's heritage and contemporary culture. 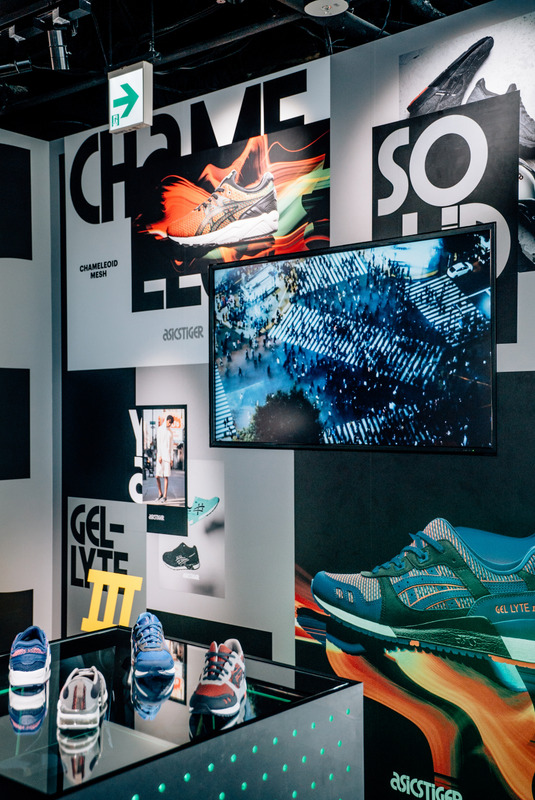 The brand system is inspired by overlapping wild postings on the streets and applied through the use of bold brand photography layered over large-scale type. 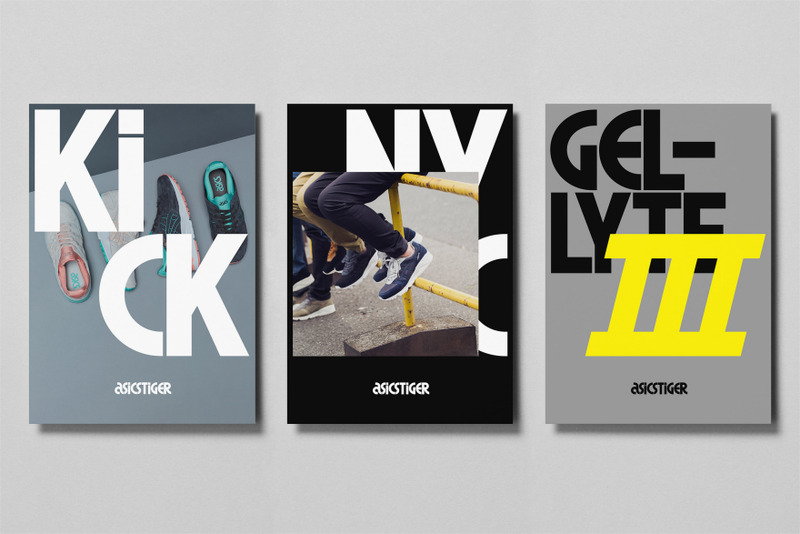 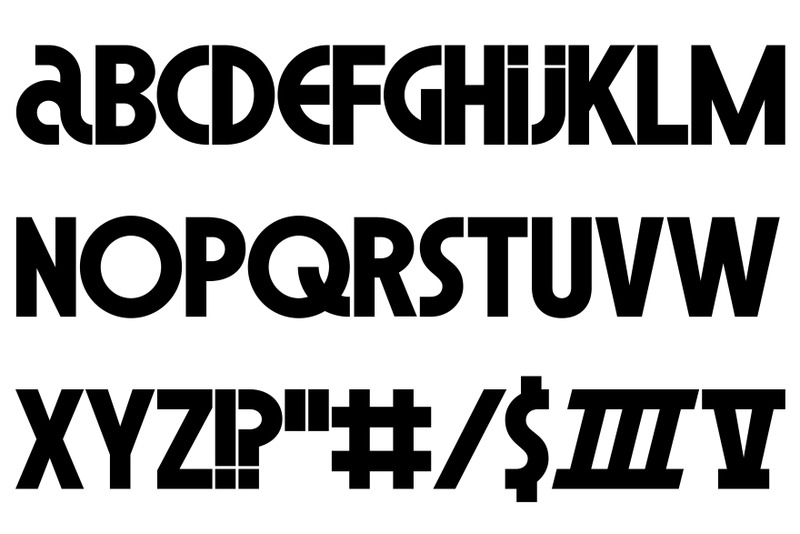 BMD worked with Kontrapunkt to develop a new typeface that merges the geometry of the ASICS logo with updated typographical components. 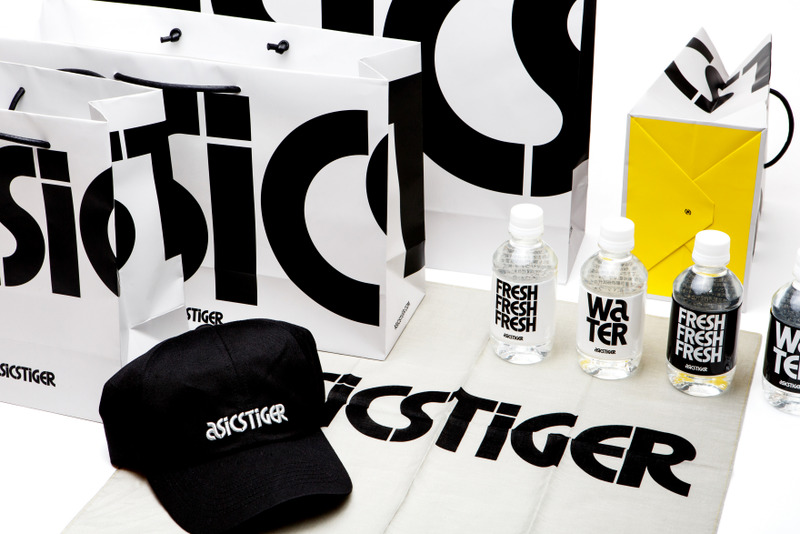 The identity gives new life to the brand's most iconic visual assets and asserts ASICS Tiger as the leader in sports lifestyle.